Persona 5 is technically not a new game. In fact, it has been out in Japan since last year. The game made its global debut a few days ago and was released on the Playstation 3 and Playstation 4. Since it has been out for quite a while, there have been a number of attempts to get the game running on an emulator. And it seems like the guys from RPCS3 have been very busy trying to get the game to run on its PS3 emulator on the PC. For the last six months, the guys at RPCS3 have been trying their best to get the full Personal 5 game on the PC. So far, the team has managed to get it running, albeit still a bit buggy. From the video below, one can see that the gameplay is experiencing a lot of frame drops. This makes for a rather frustrating gameplay especially for those who wants fast-paced gaming. Nevertheless, this does not, in any way, diminish the awesomeness of the game. At the moment, this is just the first taste of what is to come. 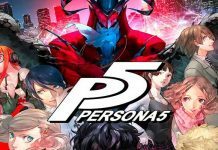 The development team at RPCS3 is still putting much of its efforts in perfecting the PC emulation of Persona 5. However, we do not condone the use of any type of emulation for any game as it violates game’s licensing agreement. Persona 5 is a Japanese role-playing game developed by Atlus for the Playstation 3 and 4. It was released in Japan last September and only had a global debut this April. 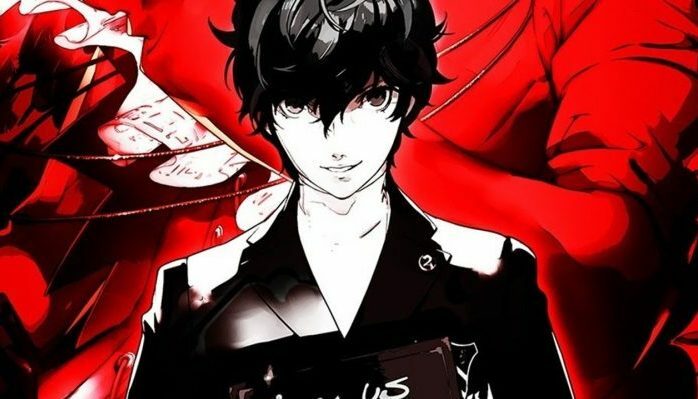 In the game, players assume the role of a high school student who uses a physical manifestation of his psyche, called Persona, to fight supernatural enemies. Just like the previous Persona games, Persona 5 is also turn-based and new Personas are gained with every successful Negotiation. Are you excited with the new Persona 5 game? Do you have your own tips and tricks that you can share? Do let us know in the comments section below.